I love receiving questions from readers. It’s probably one of my favorite things about this website – people aren’t hesitant about sending over their questions and getting a different perspective. A majority of the questions I receive are related to money: money & relationships, how to free yourself from a budget, set some goals, or how to actually start investing. But there is another side to money that I think gets overlooked: making more. 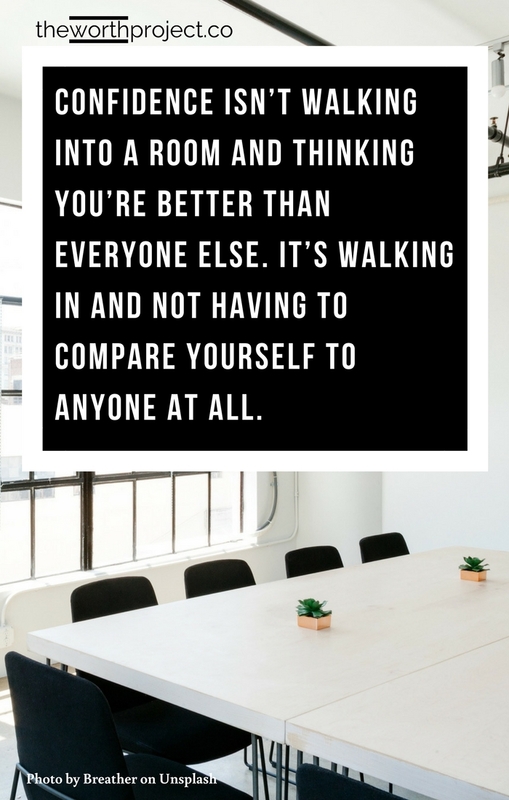 Whether through negotiating, renting out a room, or starting a side hustle. When people email me and ask me questions about how to get started making money outside of their 9-5, I get so excited. Not because I’m an expert – I’m far from it. 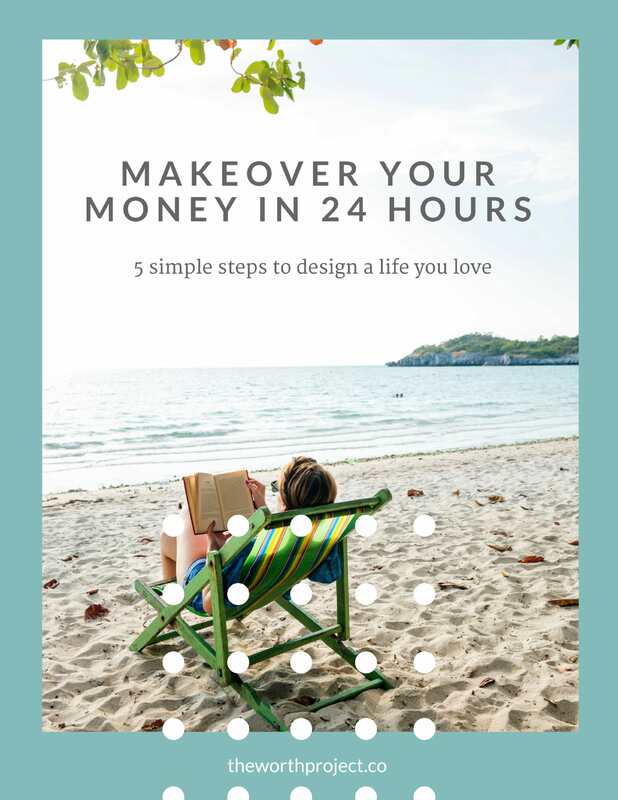 But because I think that away from the spammy world of “live life as a millionaire with your laptop on the beach,” there’s a real option for us to all become a little more financially free through making our own cash. The best financial security you can have in life is knowing that you can make your own money. Whether that’s through your own online store, freelance writing gigs, selling consulting services. Whatever. Even if you love your job and never want to leave it, life is unpredictable. Knowing that you can go out, pitch your work, and have someone pay you real money will open doors for you. It’s the most important money and life skill that you can have. How I started my side hustle. The step by step process. One key thing that’s missing from the conversation about being financially secure is the ability to make money on your own. I honestly think it’s the most important skill you can have. I’m not talking about becoming a startup founder and making oodles of cash. I’m talking about knowing that no matter what, you can go out and figure out a way to do work that someone will pay you for. That brings a real feeling of financial stability. I get asked often how I started my side hustle(s) and how I left my corporate role. So here it is: my step-by-step guide. Warning, I’m not an expert, but I’m happy to share what I’ve done right and, more importantly, what I’ve done wrong. An Amazon empire. This winter Jordan decided to start his own side hustle: an Amazon bookstore. It was hilarious, for the most part. (It wasn’t hilarious when I spent 45 minutes mailing a book for him, only to realize we made less than $2 on it…) He shares his lessons learned from his short stint running this international bookstore empire. And, it’s pretty hilarious. Keep it flexible. This month on Cupcakes & Cashmere I shared the basics of creating a flexible budget. If you’ve been reading along for any amount of time, you know that I don’t love budgeting (It’s restrictive! Time consuming!) but I know that you have to have some sort of controls over money in your life. Enter: the flexible budget. I live by it and in this article, I break it down into the exact steps you’d take to set up your own. Ikigai. I’m sure we’ve all heard the adage “do what you love and you’ll never work a day in your life.” Ok, great. I love hanging out with my dog. Sadly, that’s not going to pay the bills. Maybe there are some other nuances that need to be considered? Enter: Ikigai. The Japanese art of finding one’s purpose in life. Displayed in an elaborate venn diagram. I’m into it. The best – and most simple – career advice. Like ever. Not sure you’ve found exactly what you want to do in life? I love this very succinct career advice that’s so obvious it almost hurts. Your work or your life. I think we’ve all had moments where we become too invested in our jobs. We may think about our job constantly. Maybe we bring our frustrating moments home with us and end up talking obsessively about what Bob in accounting had the nerve to say to us. While it’s good to be excited about your job, it can be a slippery slope to it becoming all that you are. I love this look piece on how to emotionally detach from your job so you keep that healthy balance between who you are and what you do.